We provide the highest quality of DTP assistance to our clients. We look at the publishing needs of our clients and ensure that their work is done with the best accuracy. We have a team of talented DTP specialists and graphic designers who try their best to deliver services to the clients. 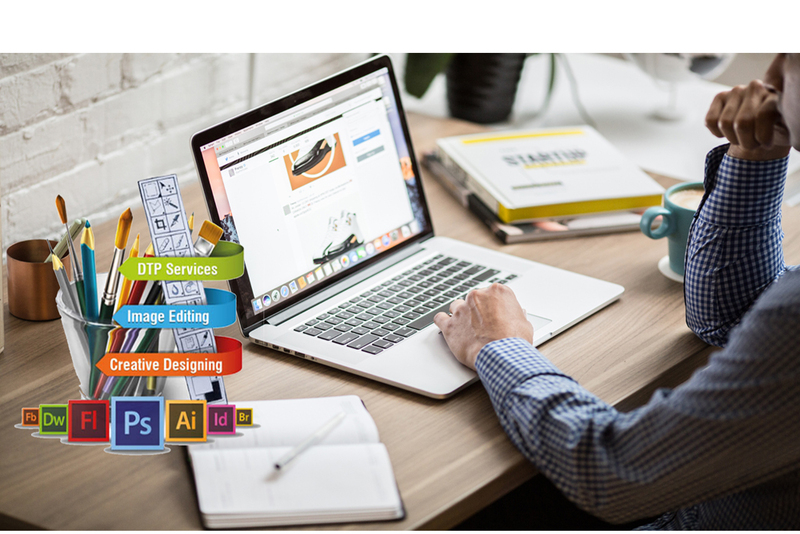 We have a lot of knowledge in this field of publishing and provide efficient solutions to our customers about any issues related to Adobe and Microsoft suites and QuarkXPress. If you want to take your business to the next level with our multimedia translation services, you must get in touch with us now! Our team of expert staff will guide you through all your needs and we are also provide Voiceover Services. .